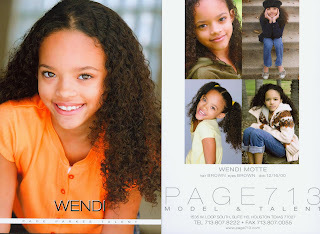 Page Parkes Model + Talent: PP Talent on a Barbie Box! 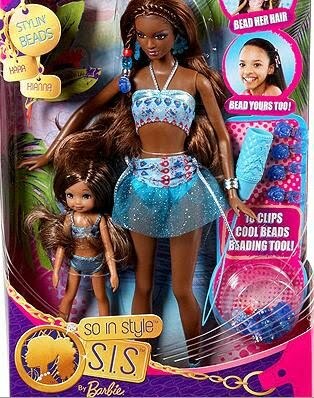 PP Talent on a Barbie Box! "So in Style" Mattel Barbie doll in stores now and look who is on the box!